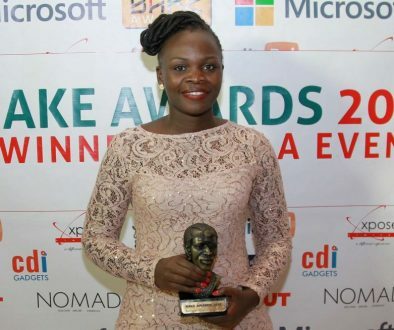 The Bloggers Association of Kenya (BAKE) has just announced the launch of the BAKE Awards 2019. The annual blogging competition, which is in its 8th year, celebrates the best of Kenyan blogging. The competition will begin today, February 12th 2019, where we will accept submissions in the various categories. Thereafter judges will decide the best 5 nominees from the submitted blogs and then they will be voted for by the public. The winners will be awarded at a gala event on June 1st, 2019. This year we have introduced one new category, i.e. Podcast, bringing the number of categories to 24. The rule that makes three-time (or more) winners in the competition ineligible to compete, still stands. Last year’s contest saw 15,000 blogs being submitted and 1 million votes being recorded. The winners included first-timers like aluochbonnita.com, lizmazingira.com, businesstoday.co.ke , Over 25 and cravingyellow.com. 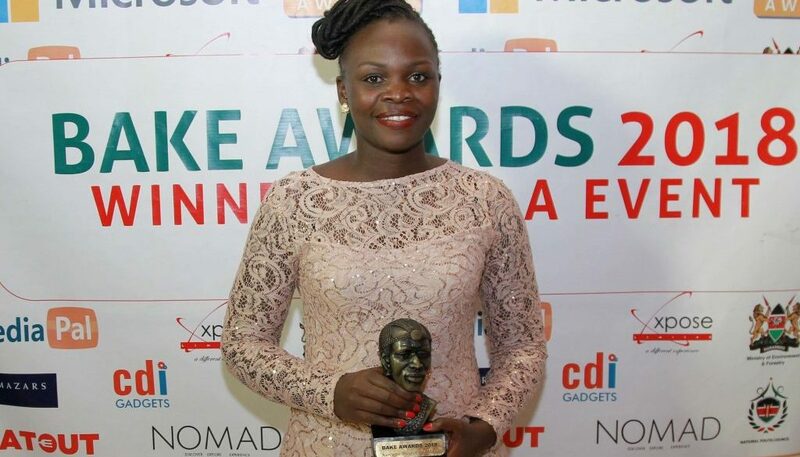 Women continued to impress at the awards with a record 15 awards going to them. Tatianakaranja.com made history by being the first woman to ever win in the photography category. Submissions will be accepted in 23 categories and a blog can only be submitted in one category that it fits best. There is an exception, however, for new blogs (blogs set up in January 2018 onward) which can be submitted in the New Blog category and in another category in which they fit.